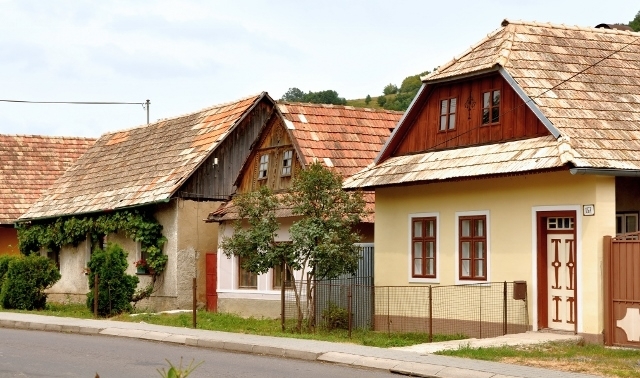 The oldest written mention of the medieval village Princh is dated to 1266. 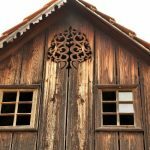 It used to be well-known thanks to its pottery with scratched decoration, versed inscriptions and folk motifs, as well as lace making. 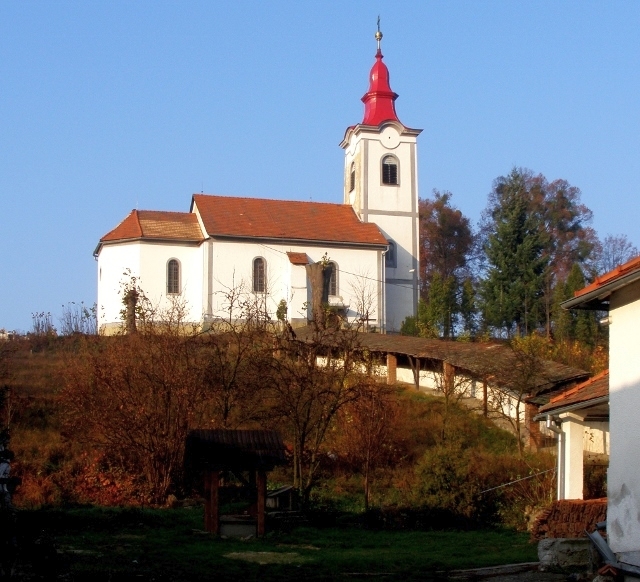 The lovely village is also known for Andrej Kmeť who worked here as a Roman Catholic priest. Prenčov is mainly associated with clay pits. 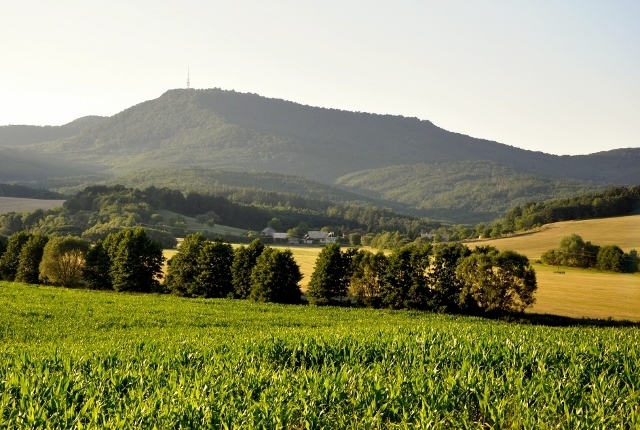 The clay from them used to be transported to Banská Štiavnica. Here the famous pipes zacharky used to be made of the clay and exported to all over Austria-Hungary. Another interesting features included mills. There were three of them in the village. They were powered by the water from field springs, flowing through millraces. Only one of the mills with part of the flume and equipment has been preserved. A personality of Slovak national and scientific life – Andrej Kmeť – is very important for the municipality. He used to work here as a Roman-Catholic priest. 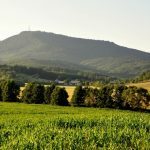 Thanks to his researches, namely his archaeological researches in and around Prenčov, the basic stages of human activities in prehistoric times were identified and new information about settlement stages under Sitno hill was gained. 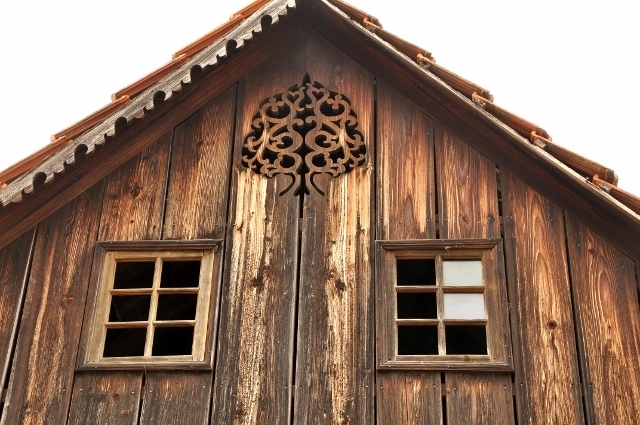 The life and work of Andrej Kmeť, who had been active in the village for 30 years, is documented in the Memorial Room of Andrej Kmeť. In the building, visitors can also see a Prenčov peasant’s room with historical furniture, folk costumes and traditional tools. The memorial room was established in the “poor’s granary”, by the Roman-Catholic parsonage in 1991. 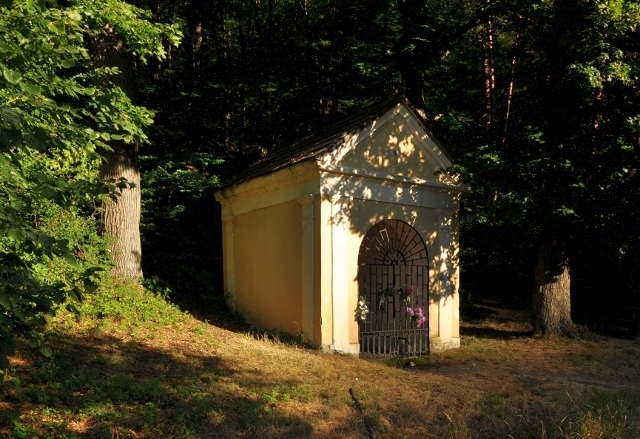 Besides, it’s the first stop of the educational trail of Andrej Kmeť leading up to the top of Sitno hill. 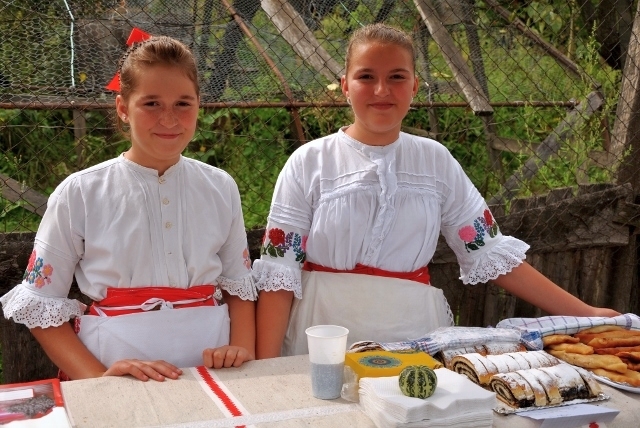 Hardworking inhabitants of Prenčov treasure the cultural traditions of their forefathers. This makes them very active and creative. 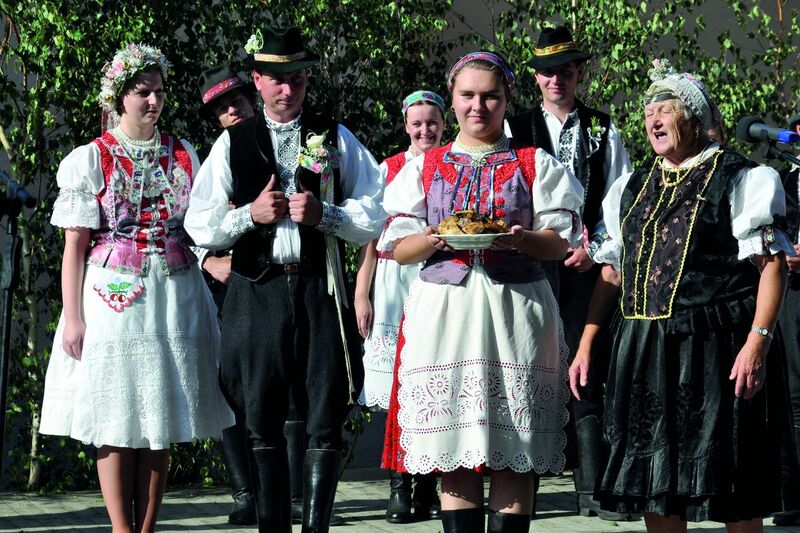 Warmheartedness, good mood and hospitality are part of every event organized in Prenčov. 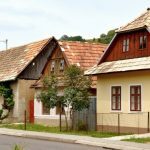 One of the greatest cultural events in the village is the folk festival Days of Abundance Under Sitno (Podsitnianske dni hojnosti) organised by Prenčov and five other municipalities associated in the Microregion Južné Sitno (Southern Sitno). It is a folk festival focused on returning to folk traditions, songs, crafts and customs. Each year it is held from June to August in three municipalities. 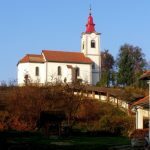 There is also a Roman-Catholic Church of St. Nicolas in the municipality. The rarest feature of the church is a baroque altar with a painting of the patron of the church – St. Nicolas. An organ made by Master Martin Zorkovský of Kremnica in 1731, used to be in the church, but after 1845 it was moved to the Roman-Catholic church in Beluja. 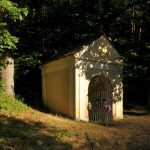 A neo-Gothic Protestant church and a Chapel with a well with pure spring water called “Samaritánka” (Samaritan Woman) are among interesting features, too.